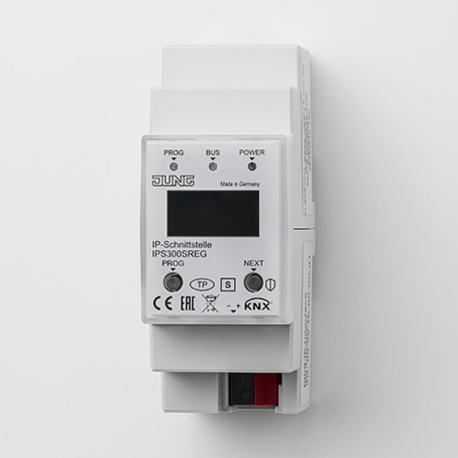 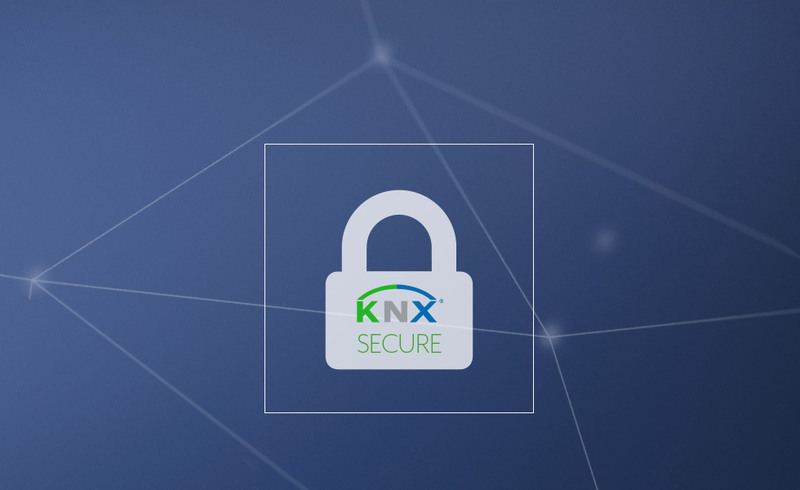 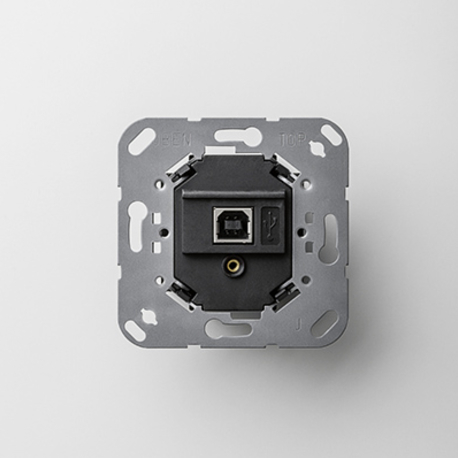 Back KNX Secure – the secure standard. 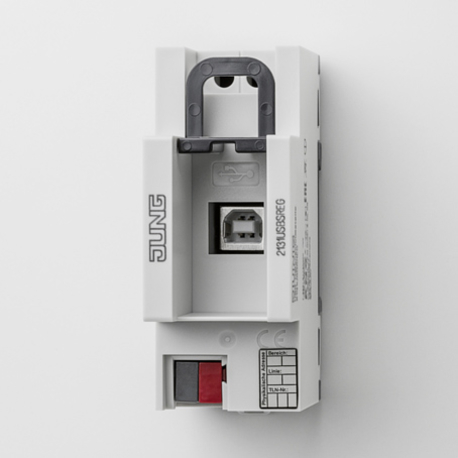 The KNX standard means a plus in security. 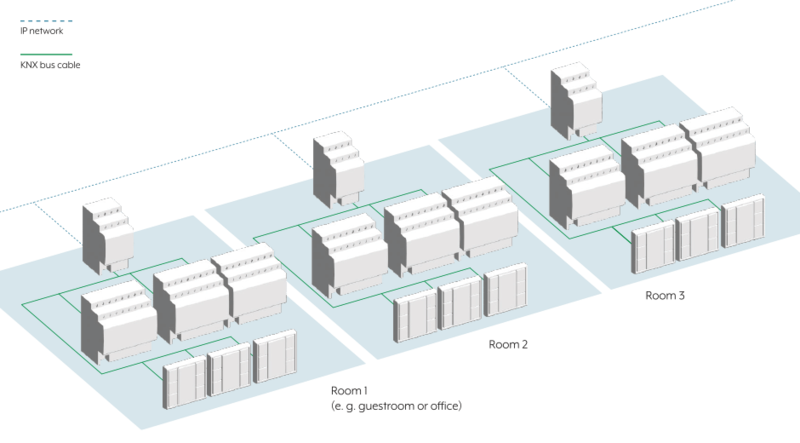 To effectively safeguard the infrastructure against hacker attacks in a professional installation, measures should be taken at the hardware and software levels.